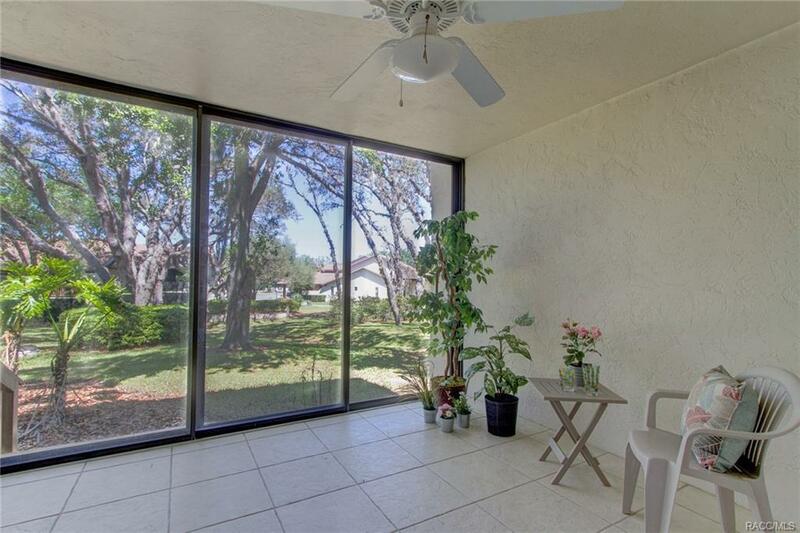 261 E Hartford Building 5 1A, Hernando, FL 34442 (MLS #771299) :: Plantation Realty Inc. 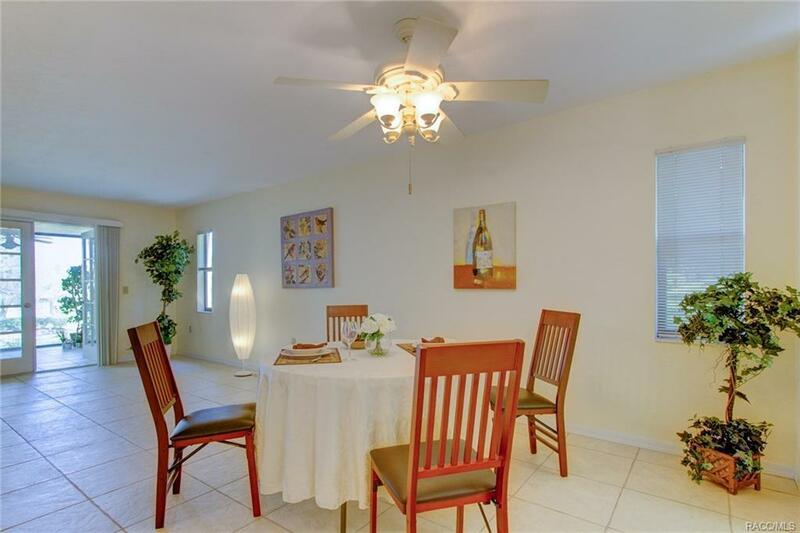 Maintenance free living in this Citrus Hills 2/2 Condo. 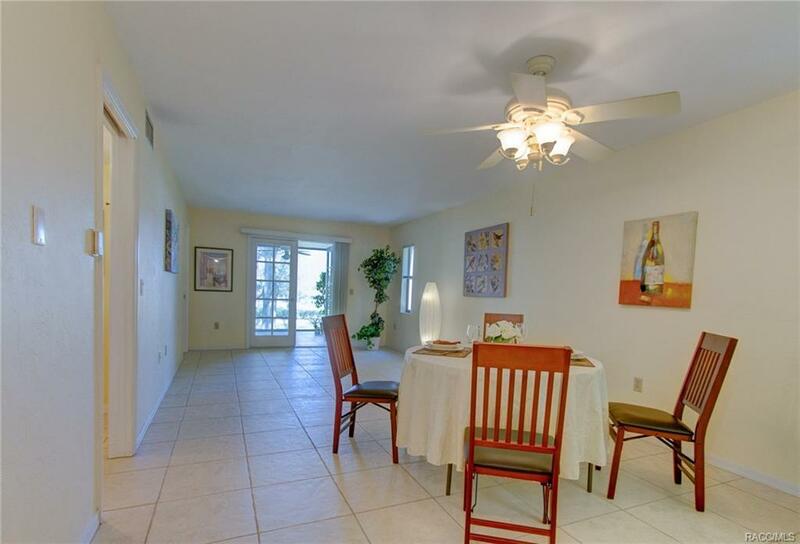 Lower level unit, well maintained. Large master suite and comfortable guest room with guest bath. Light and bright kitchen and interior laundry room. New sliding glass doors going out to the large enclosed patio with great views of the community pool! 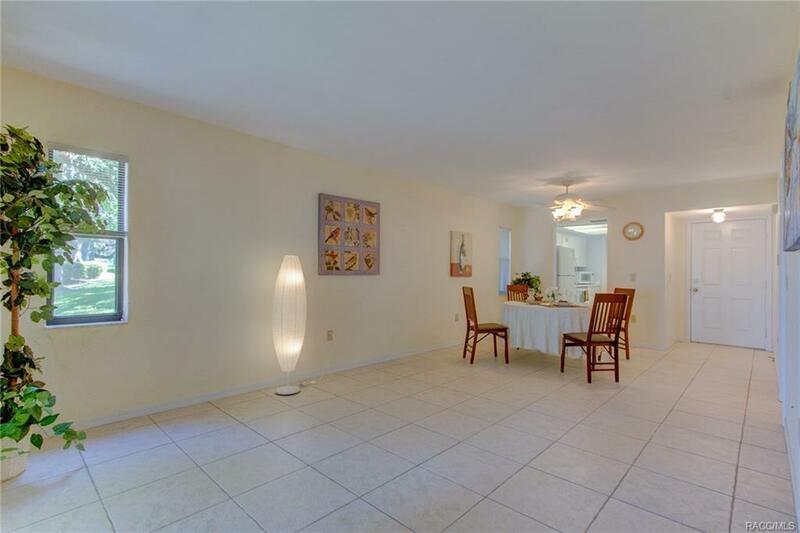 Quiet location with tennis courts, Golf course and close to all amenities including the Citrus Hills restaurant and Tiki Bar. Care-free living at its best. Call for your private tour today! Cross Street Name Citrus Hills Blvd.